Early this year, Proton announced that its VPN service ProtonVPN was out of the beta and available to the public, thus bringing the free VPN service onto Android operating system. Now the free VPN service has also been made available for iOS users. 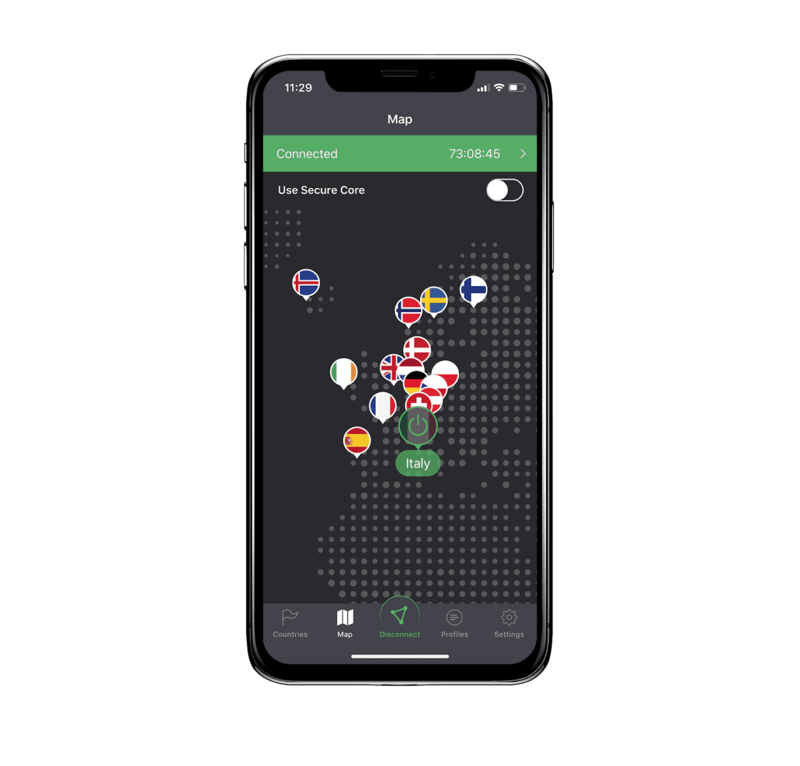 Proton released the ProtonVPN app for iOS this week, bringing the free encrypted service to all the major platforms which are Windows, MacOS, Android and Linux. "Today is an exciting day for us and our entire community as we're launching our iOS VPN app. 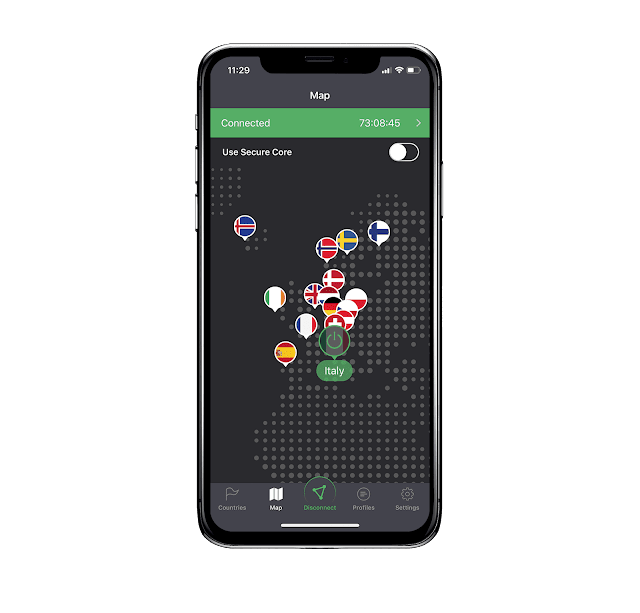 Now all iPhone and ipad users can get ProtonVPN for free and protect their Internet connection with a single tap," Proton said in a blog post. ProtonVPN utilizes a security feature like a Secure Core architecture to shield users by routing their Internet traffic via encrypted tunnels in different countries., and also integrate with Tor. The VPN service also has a Kill Switch feature to kill the users connection when the connection with the VPN server is lost. There is a DNS prevention leak, no log policy, no data caps or bandwidth limits or any form of restriction with the free VPN service. "We are happy to see that so many users share our vision for a safer, more private Internet, it gives us a lot of encouragement as we continue to develop the technologies necessary to safeguard user data and privacy," Proton said. Though the security focused company has offered the VPN service free to consumers, there is also a paid subscription for users to increase their browsing speed. The premium plans give users access to all the servers instead of the three servers that free users are limited to. 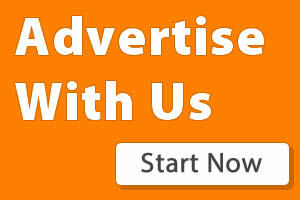 There is a $4 basic plan per month, an $8 Plus plan per month, and a $24 Visionary plan per month. Users save more when they subscribe for a whole year. The ProtonVPN is available for Android and Microsoft and available for macOS, Linux and iOS via OpenVPN.